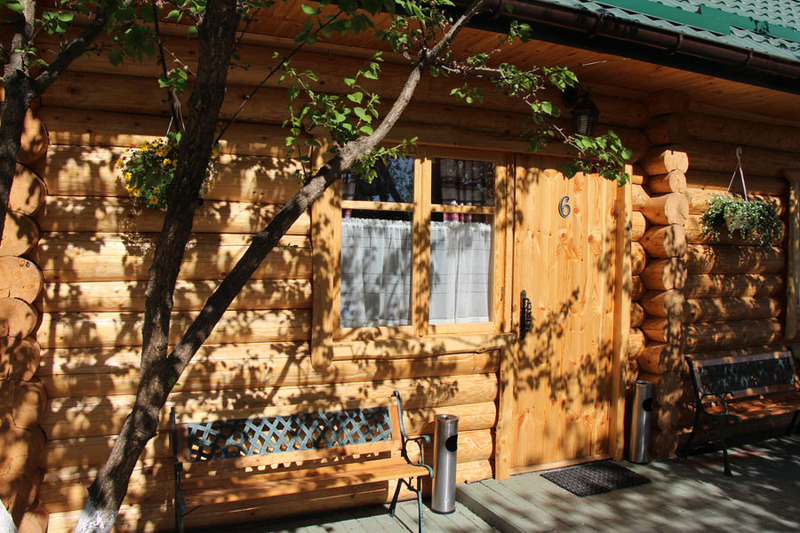 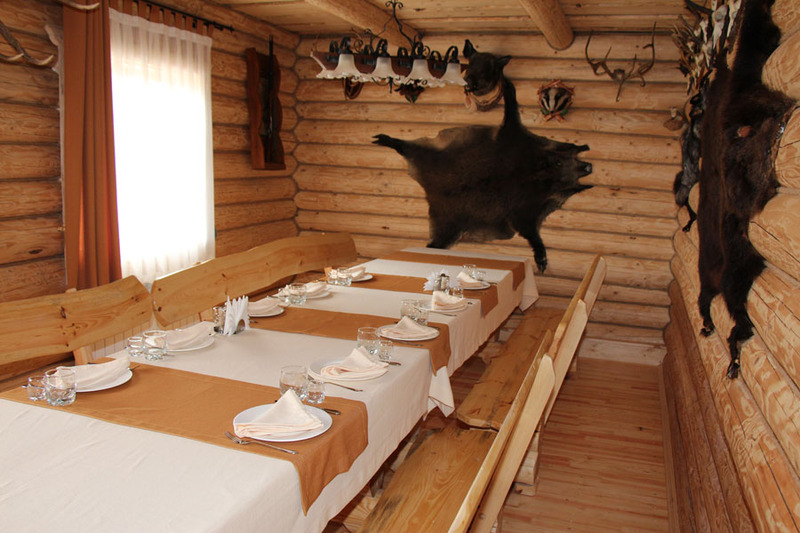 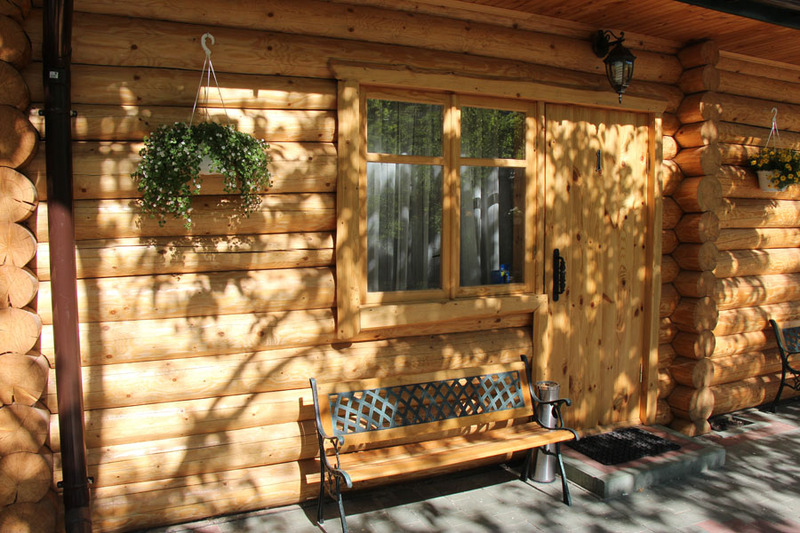 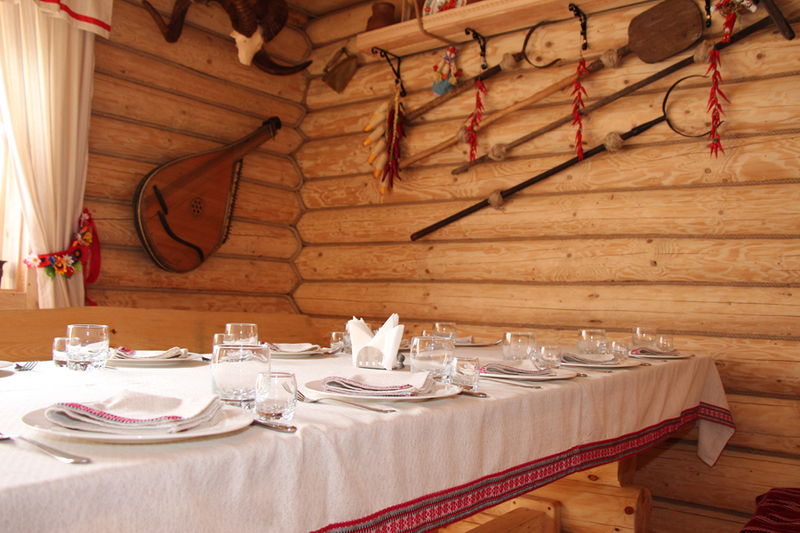 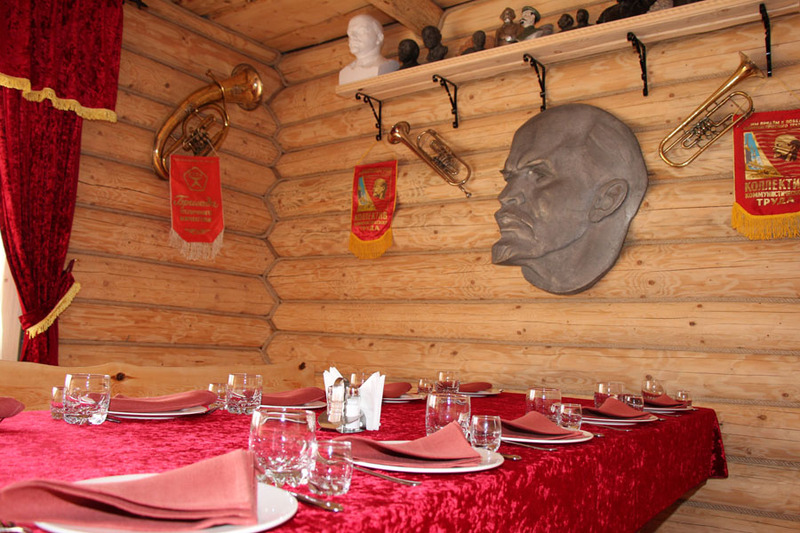 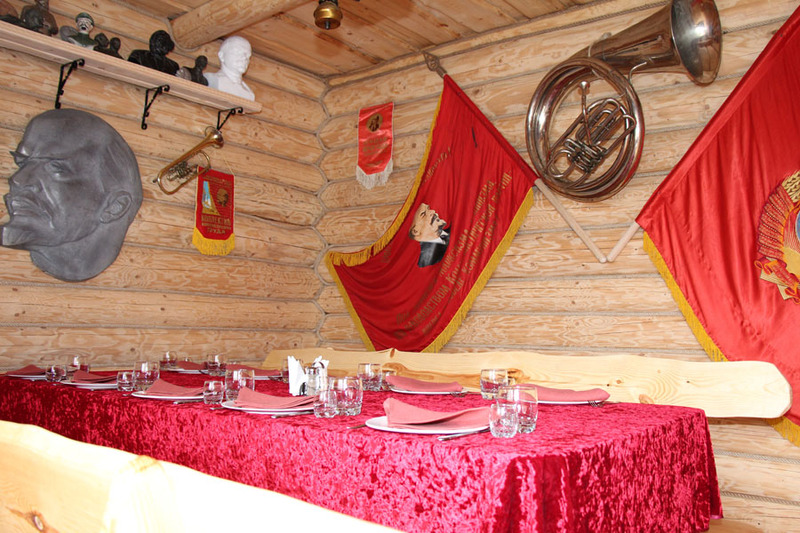 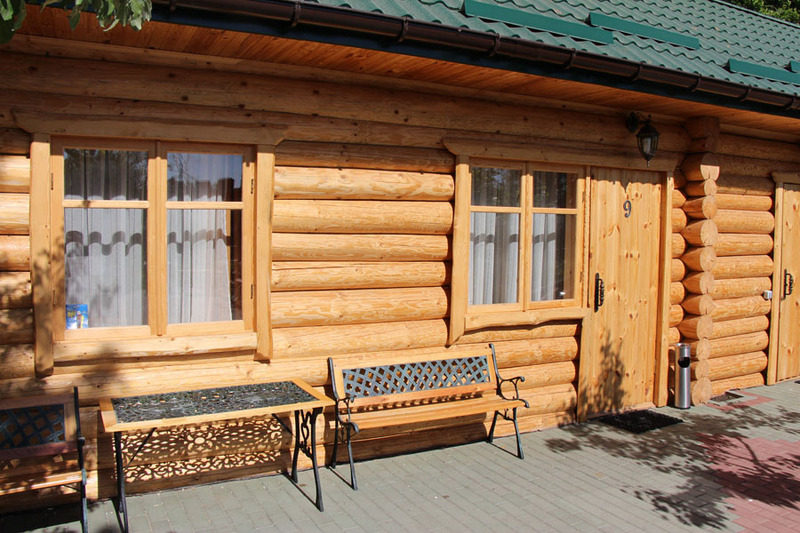 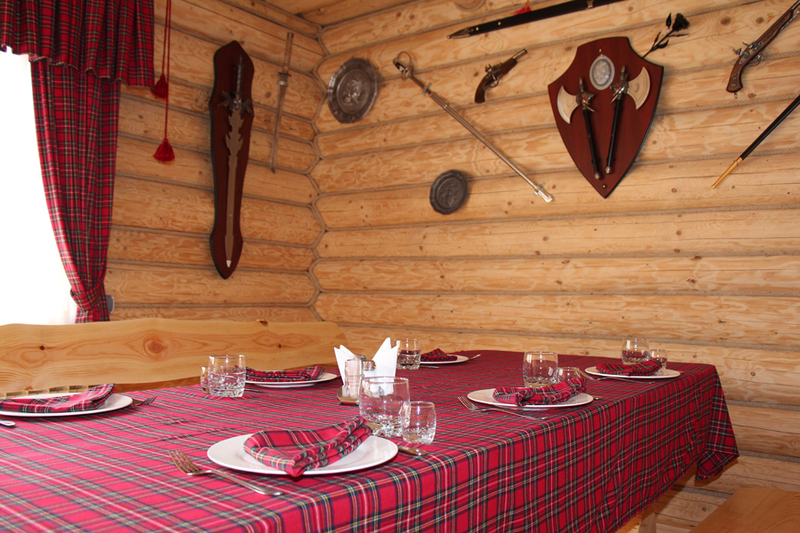 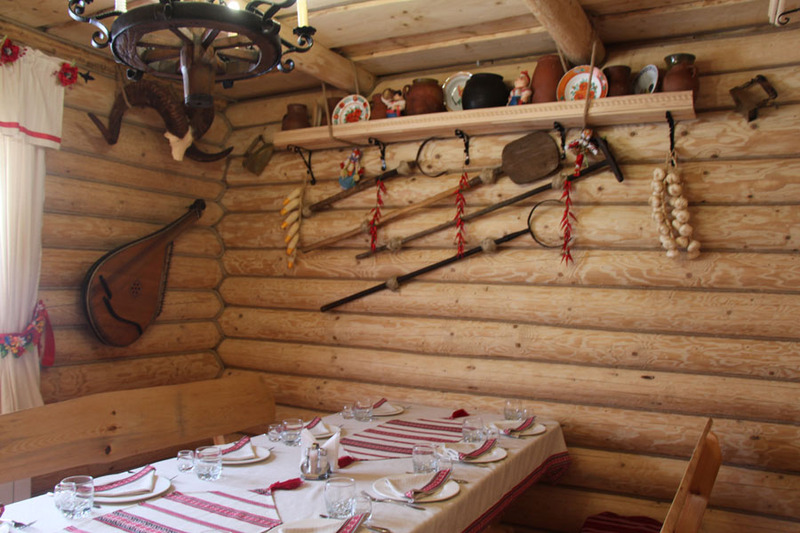 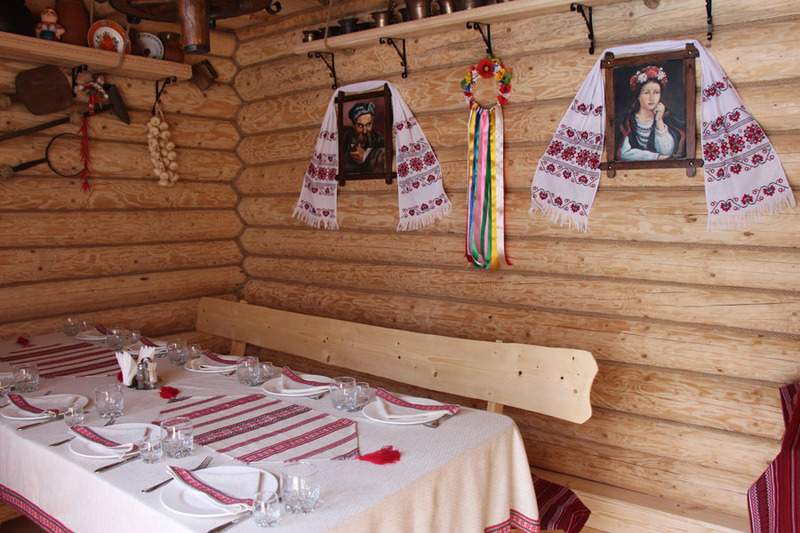 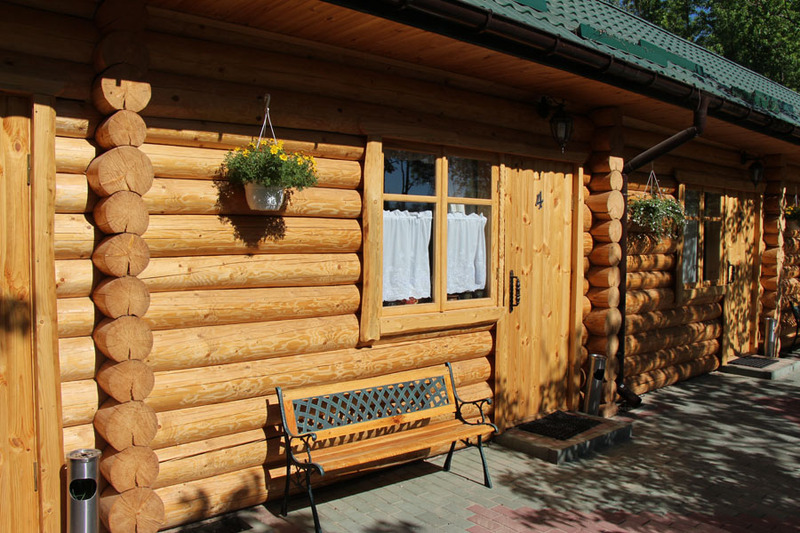 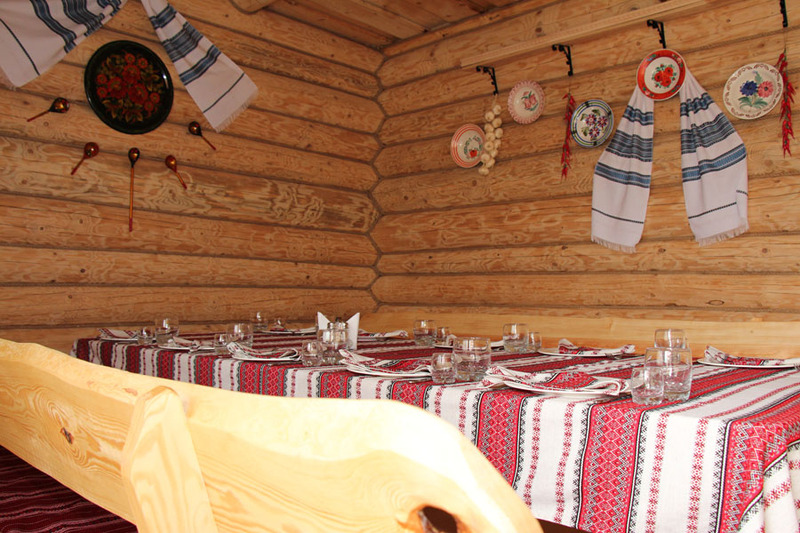 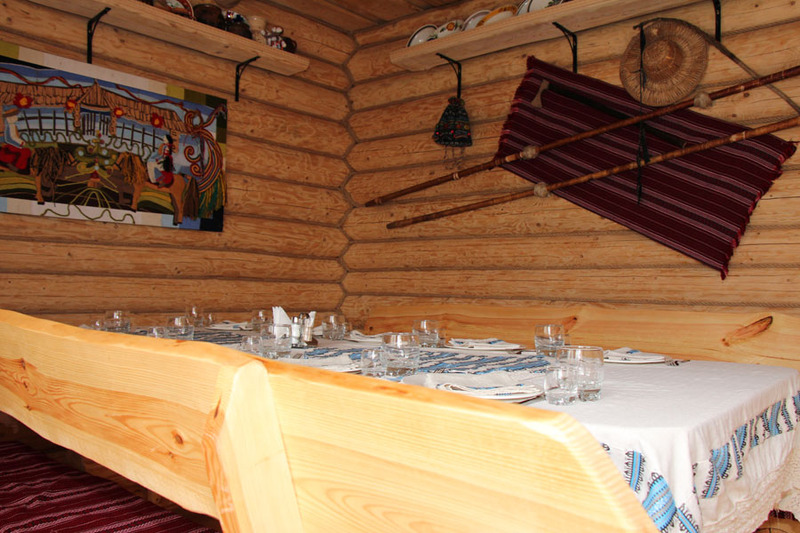 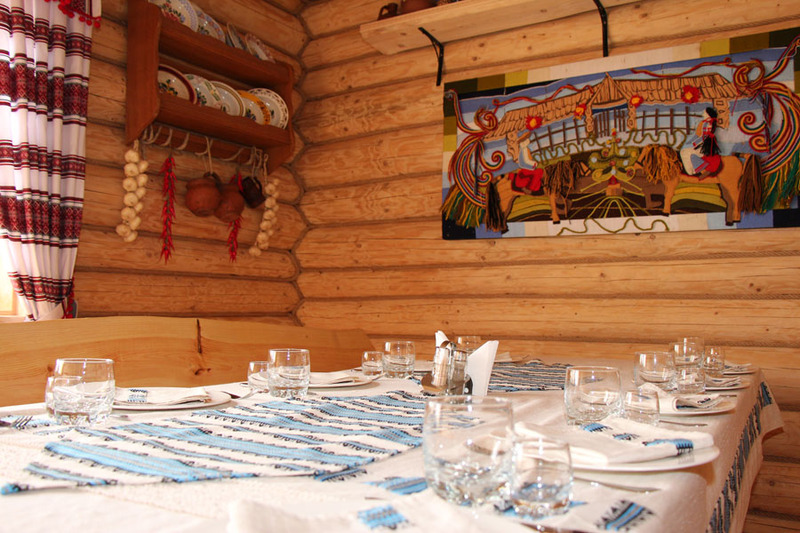 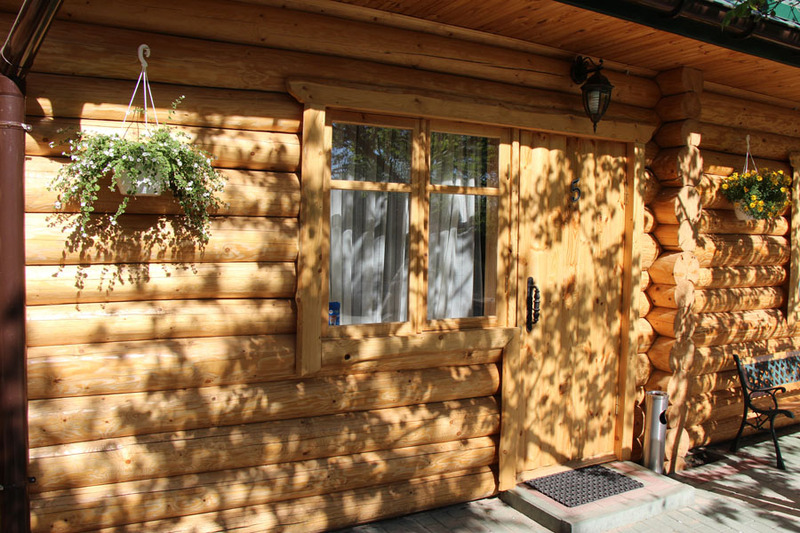 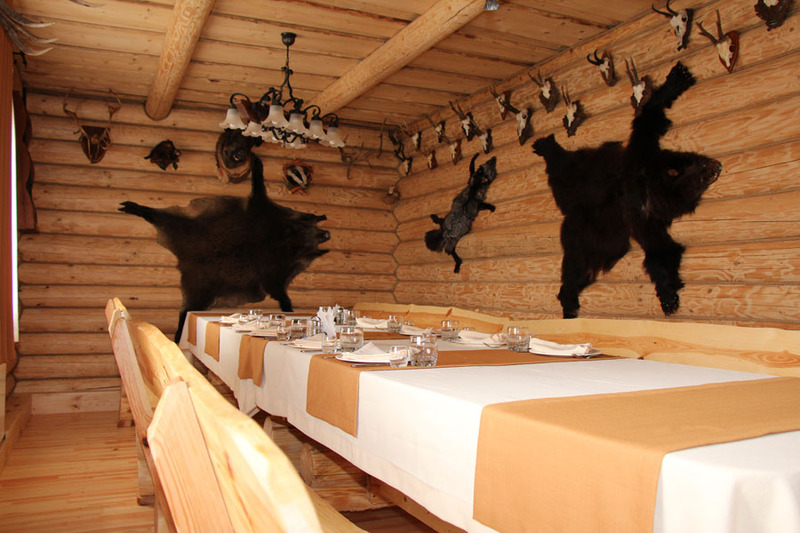 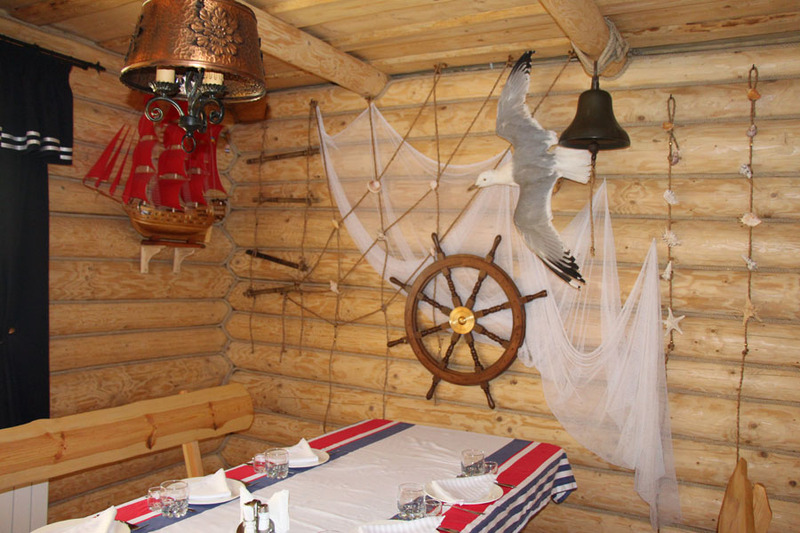 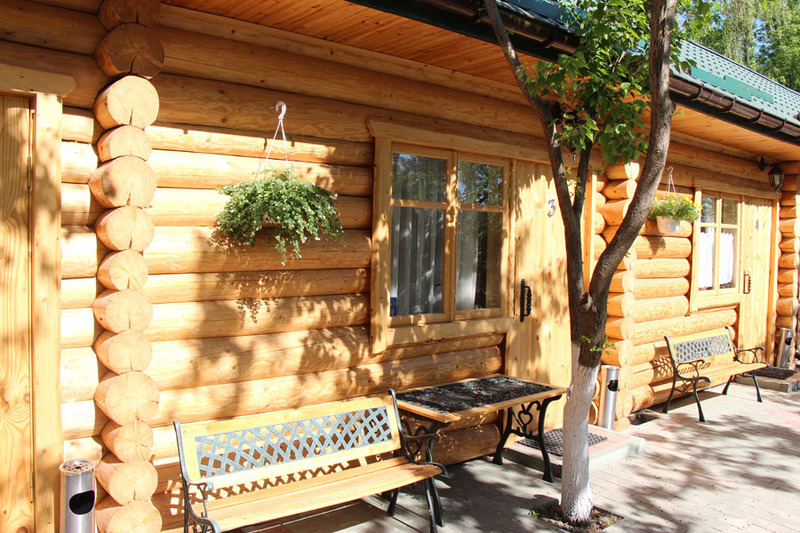 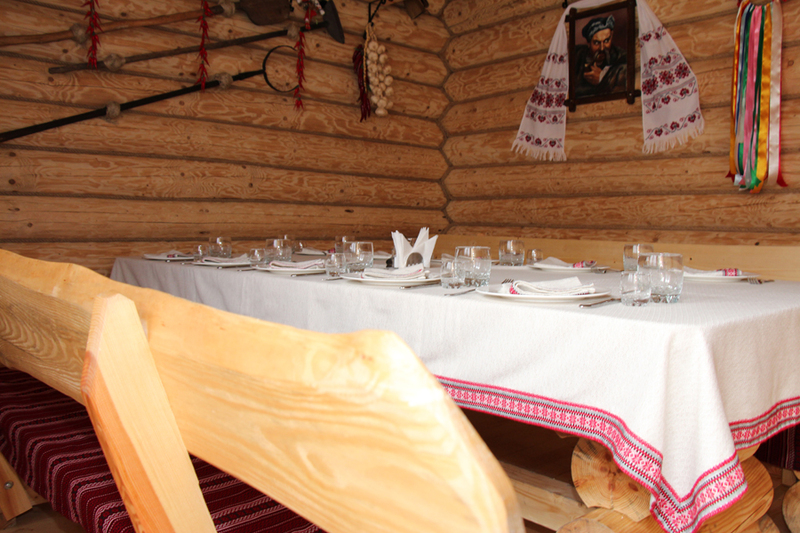 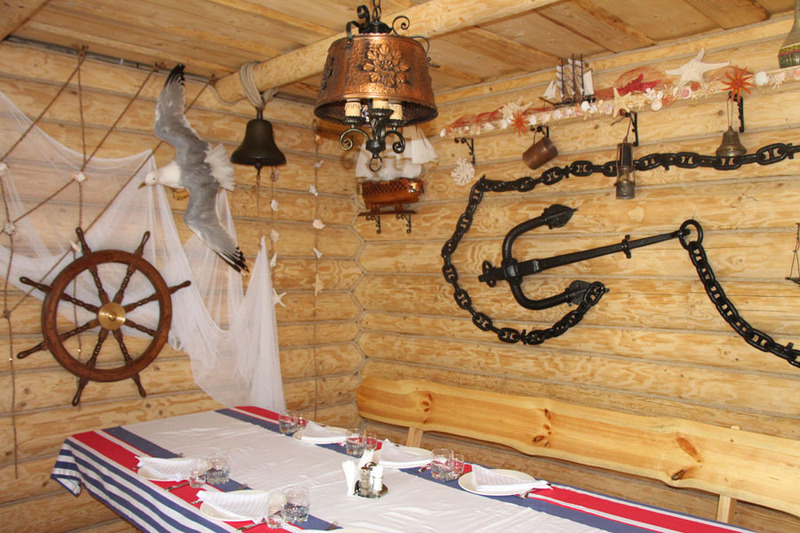 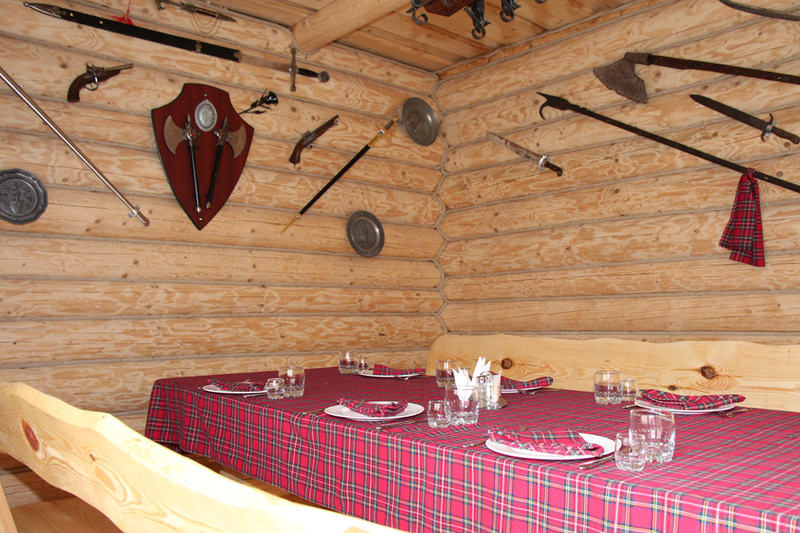 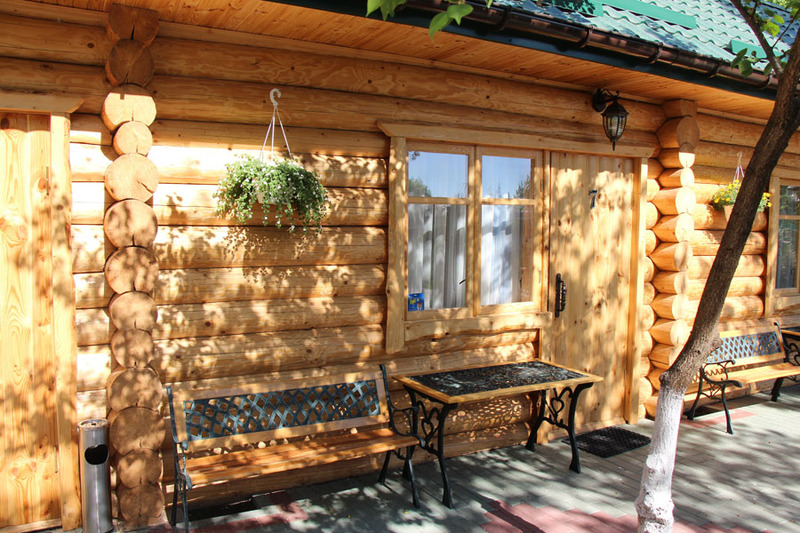 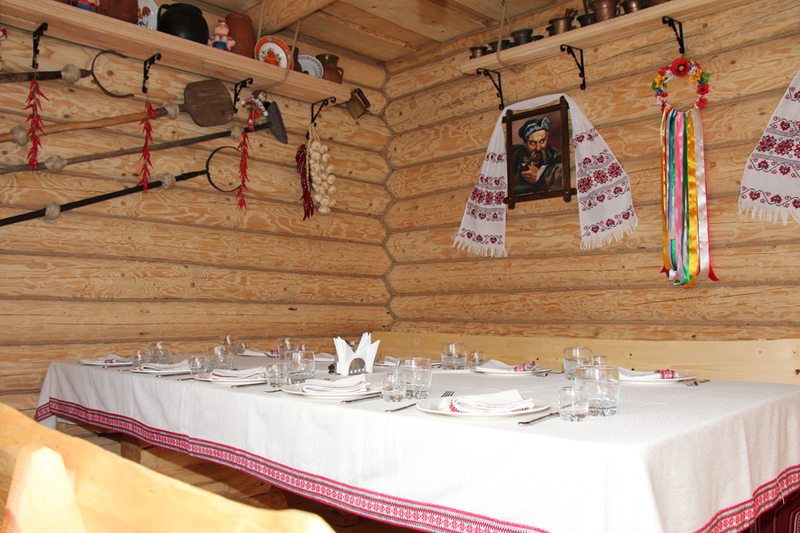 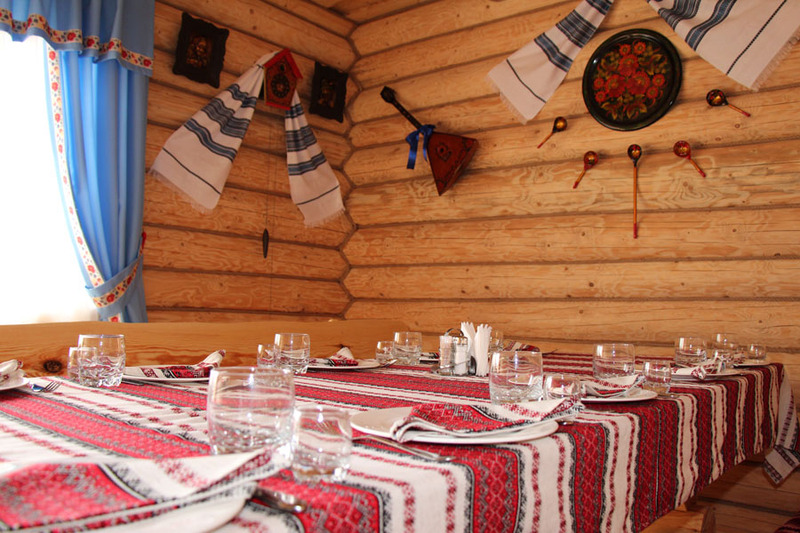 For the organization of friendly or business meetings, as well as the celebration of holidays in the most varied historical setting, with the number of guests’ 4-8 people and even up to 20 people, a complex of NINE wooden fir-tree houses is offered. 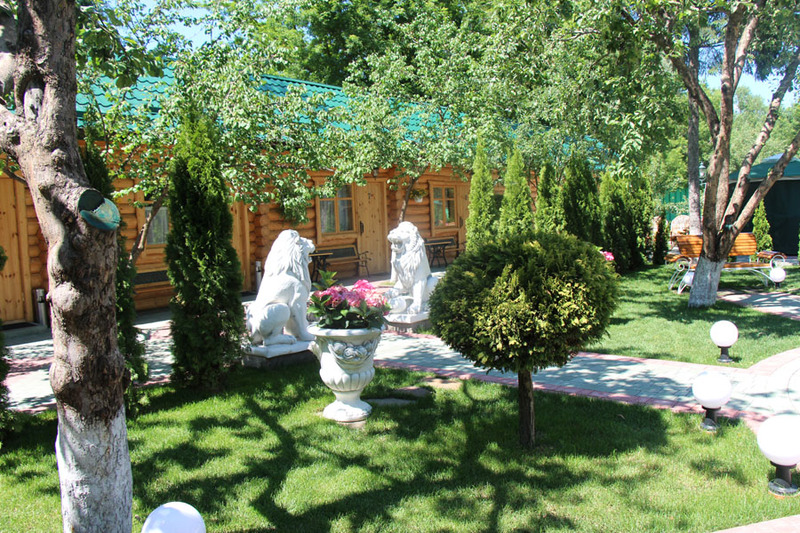 Convenient location on the territory of the complex, adjacent to the orchard and lake with a waterfall, cozy houses with heating and plasma TVs, allow you to turn your party or business meeting into a real holiday of pleasure and fun at any time of the year. 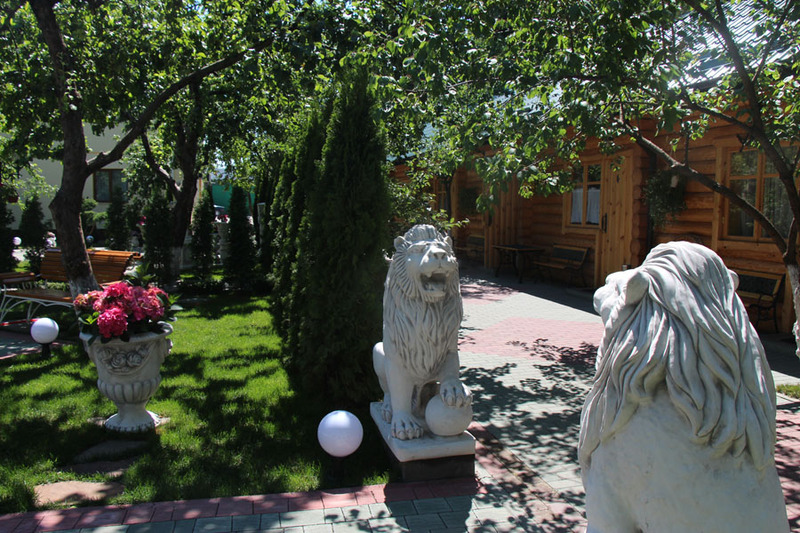 In summer, there is always a bar that adjoins the houses, a large selection of soft drinks and different brands of beer. 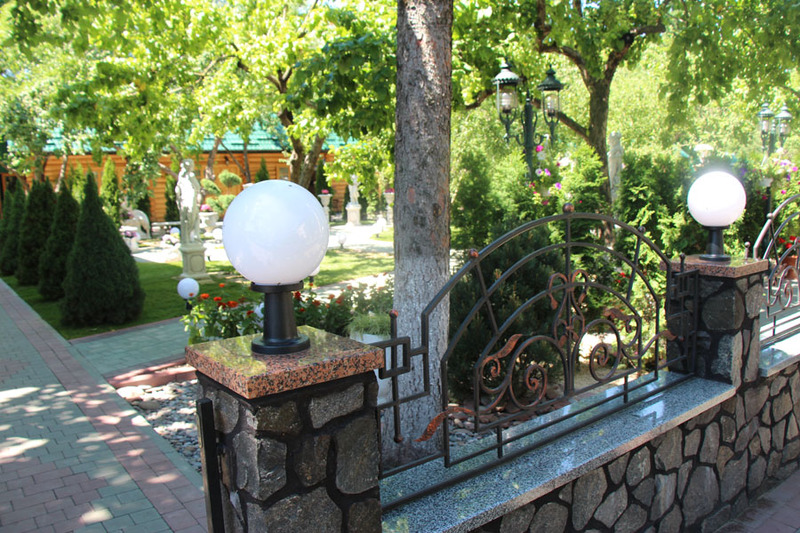 Beautifully lit paths of the garden and approaches to the lake with a waterfall, the availability of comfortable benches near the houses, clean air, will leave you indelible impressions. 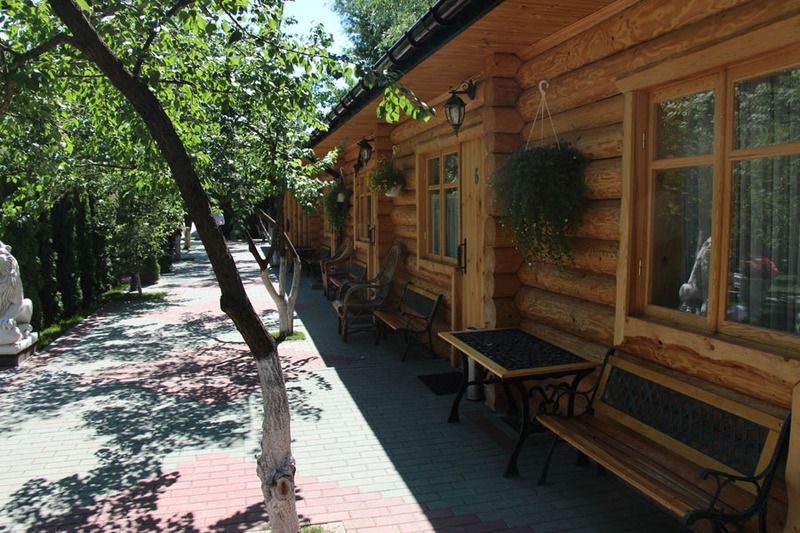 The names of the houses speak for themselves, in what atmosphere you will spend hours of rest. 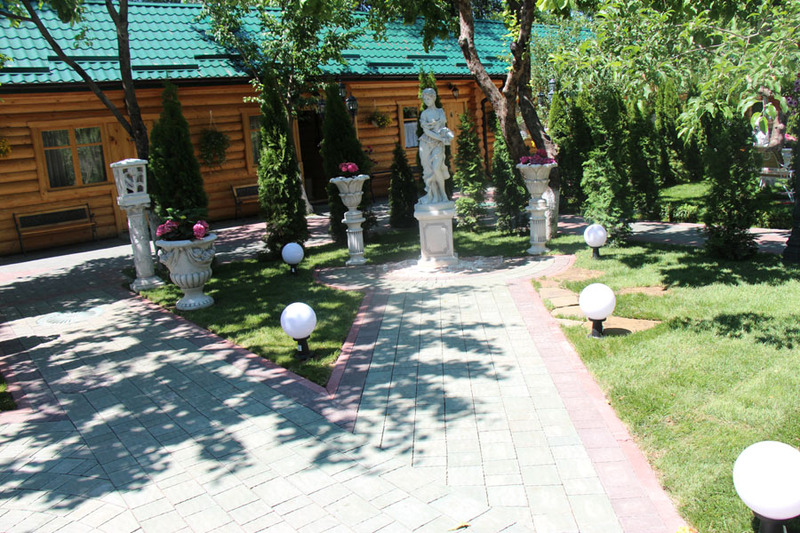 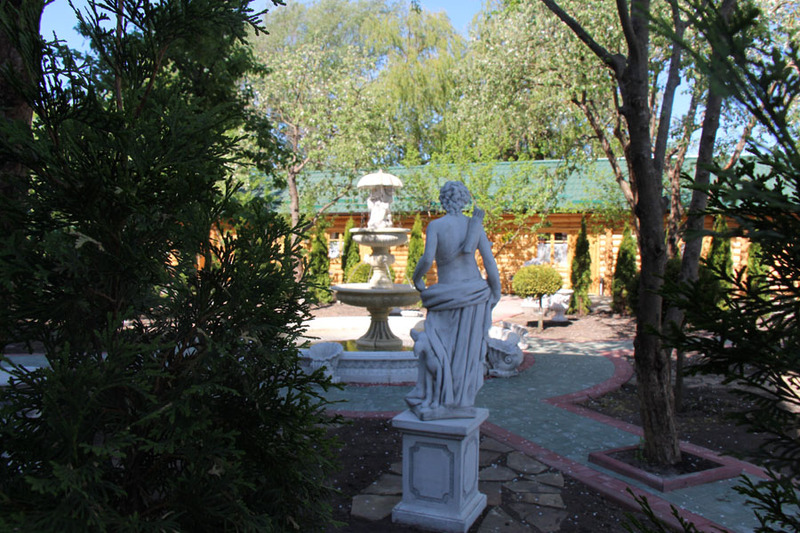 The hotel and restaurant complex “SOBKOFF” is a unique opportunity to celebrate a wedding or anniversary, organize a friendly party or make a business meeting in the most unforgettable and interesting atmosphere. 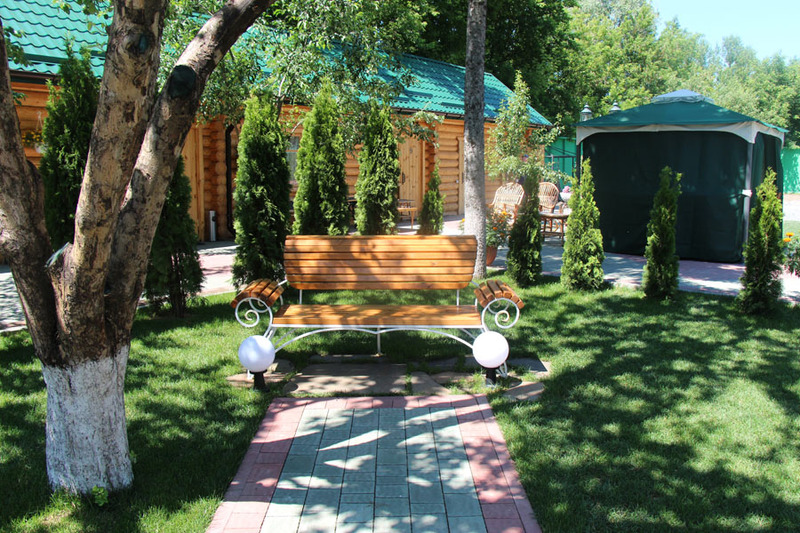 There is no better place for ceremonies, be sure of it. 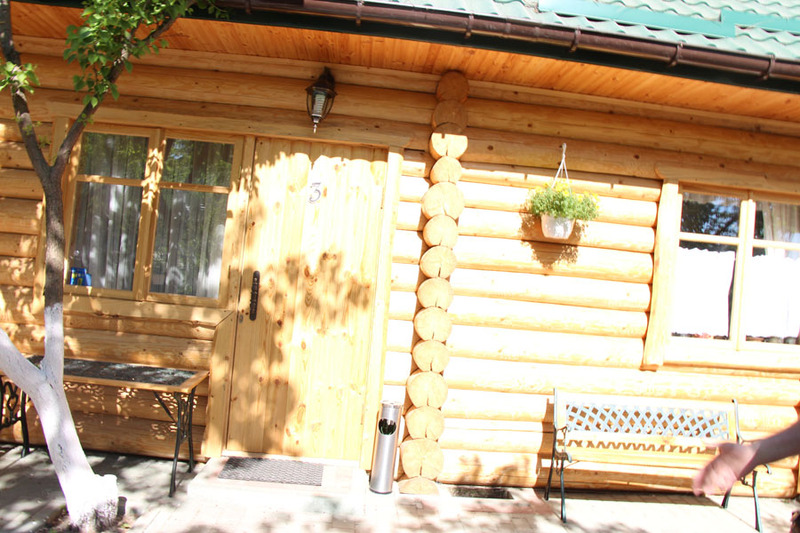 Holiday in «SOBKOFF» – make a step to meet the dream! 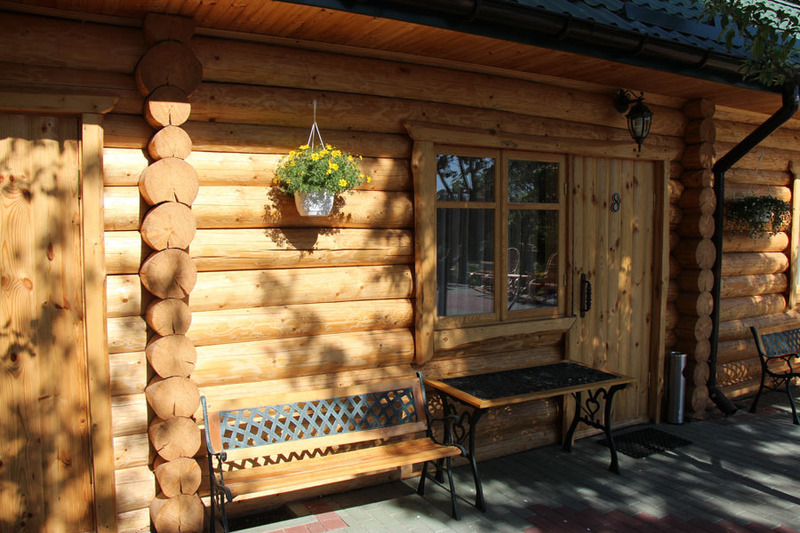 - The estimated time of arrival is from 2 pm every day. 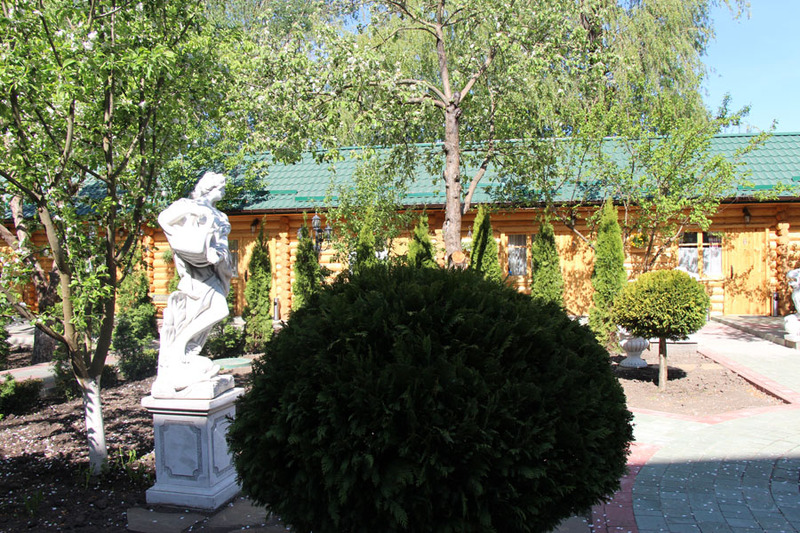 The doors of all the halls of the Restaurant complex are open for you every day from 10 hours 00 minutes to 24 hours 00 minutes.